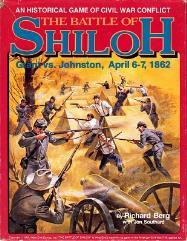 Simulates the American Civil War Battle of Shilo. 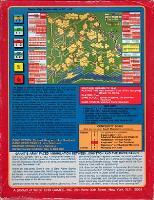 It is an interesting game with an intriguing system in which the Union force get alarmed and into combat slowly. It is almost as if you can feel the soldiers getting up and emerging from their tents.